Business ideas come in all shapes and sizes…but they do come, and in different ways, when you least expect it to. Sometimes, an idea could be staring us blank in the face, but we just can’t see it. If you’re looking for a business idea you can run with, you should keep reading. Hands up if you know or have known of at least one Avon lady? Somehow when you see that brochure, you know exactly what to expect. Did you know that Avon and other businesses like it (Virgin at Home, Mary Kay Cosmetics, Kleeneze…) are all network marketing businesses? A mix Business ideas What's in the news? Marketing is all about showing your potential customers why they are going to buy your product or service when there are so many competitors doing a similar thing. That is the basic principle behind marketing, and with that clear objective in mind you can move forward and put together a strategy. When you work and have to catch a certain train, or do early morning meetings, or face a hefty fine from your childcare provider if you are a millisecond late (again!) to pick up your little one, all the military precision juggling can take its toll. One of the problems that people run into when they have decided that they’re looking for a product to sell is finding, choosing or deciding what product to sell. Are you in that situation? If you want to start making more money working from home, selling products or buying into a franchise, there are a few questions you should ask yourself in order to help them choose a product. 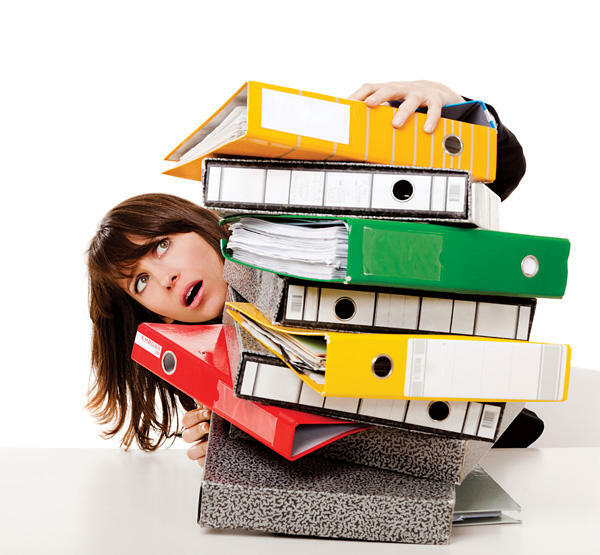 Information overload is extremely hard to deal with. On the one hand you need to research, learn and evaluate whats going on in your industry and social media, but on the other hand sometimes all that information from different sources can confuse and overwhelm. Most mumpreneurs who get started with internet marketing are usually very ecstatic to take on all of the information and resources in, but when they realise that the learning ever stops when it comes to building an online business, they often give up and find it hard to overcome all of the information that they get…does that sound like your reality? If I had a fiver every time someone said “it’s only a little hobby” I’d be a rich investor on Dragons Den! Hobbies are often a goldmine that people just cast to the side as something they do for themselves, or help friends an relatives out with and that’s it. But if you’re looking for a way to make some extra money, why not earn it doing something you love doing? 1. Organising – call it obsessive compulsive if you like and laugh off your organising skills, but use them wisely and you could be laughing all the way to the bank! Don’t take your skills for granted – people will pay (a lot) to have someone come into their homes and businesses and organise things for them – wardrobes, filing you name it! Do you drop of cake creations or other products to customers using your car? Do you drive to and from business meetings with your family car? And all with your standard car insurance policy? If you answer yes, to even one of these questions, have you spoken with your current car insurance policy provider to check that you are covered? By law, if you use a vehicle for work, you need to take out the right insurance cover. Even if you use your own car, a private policy is will not provide sufficient cover if the worst should happen. And even worse, not having the right cover may even be invalidated if you use your vehicle for business purposes. I’m a firm believer that everyone has a business idea in them. Quite often, a great business idea is staring us right in the face, but we just don’t see it – and part of that blindness is thinking that every business needs tens of thousands of pounds to get it off the ground. Wrong! You really don’t need so much money all the time – many businesses only need a little time and attention and minimal financial investment (less than £100) to get it off the ground. Quite often the huge investments that we see on programmes like Dragon’s Den are needed for big marketing and promotion campaigns, and perhaps to buy a huge bulk of the product to supply demand and grow the business faster. If you’re looking for a way to fund your business, there are a variety of ways to raise that finance and the best for you depends totally on your product, your market, your business’s financial requirements and most importantly, your personal and financial situation. Kids retuning to school today? Feeling like you really don’t have the energy to get back on that work-life treadmill again? You’re not alone, but instead of looking for a pity party, take action today and things could start looking different by the start of the next school half term. 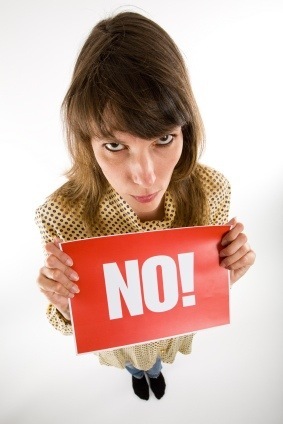 The trick is not to focus solely on the money you want to make – choose a business that you actually like. If it uses your strongest abilities, skills, or talents, all the better. If it doesn’t, thats not a big deal – as long as you are willing to keep learning , you can develop the necessary abilities, skills, or talents as you go along. Balancing a working life with family commitments can be a struggle for most people, not least mumpreneurs who work from home. 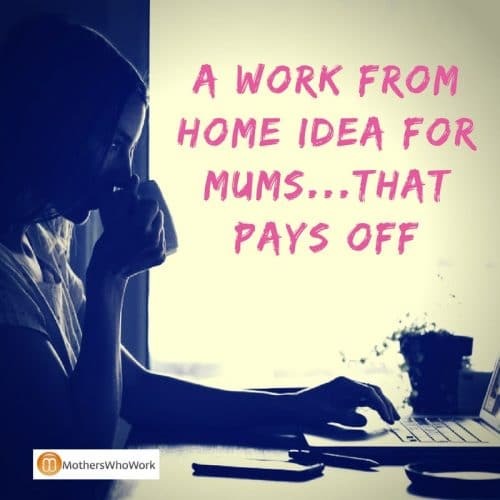 While days can often drag out and prove frustrating in the office, mumpreneurs work with the children in tow, and they usually want nothing short of the impossible: mummy’s undivided attention. One of the many challenges facing any business owner is that of cost control. As energy prices spiral, mumpreneurs and other firms are increasingly looking to compare business electricity prices to save money on energy bills. Listed below are five ways in which energy costs may be reduced as part of a cost control initiative. Many people dream of owning their own business one day â€“ in the current economic climate, with few rewards and long hours in the city, more are taking the plunge into independent ventures than ever. If you want a slower pace and a richer quality of life, perhaps you’ve thought about going into catering and hospitality. Opening a small cafÃ© or boutique in the country is hard work but it’s more of a lifestyle than a nine to five. Most of us are familiar enough with Dragon’s Den to know that there’s more to it than turning up with a good idea: before you start you’ll need to calculate your outgoings and estimate your turnover. Here are some of the essential things you need to know about when planning your start up. Social media has really made it easy to make contacts with the people you need in your business sector. Remember the days when you had to try to get past rottweiler-like receptionists and PAs, who made life as difficult as possible to get through to your contact? It was almost like you were a predator they were trying to field off, and by the time they had taken your name and contact details reluctantly, it felt like you’d just done 10 rounds with Mike Tyson…knowing full well that they were not going to pass your details on anyway! Then in walked LinkedIn…all you need to do is search for the company or the job title of the person you’re looking for and then drop them an email, or ask one of your contacts who are linked to them to connect you! Still confused? Want to find out how else LinkedIn can help your business, then read our LinkedIn for Business guide. There are millions of people making money working online – all in varying degrees, of course, but it is possible. Some run their own businesses, others provide a service on a freelance or contract basis. Ambush marketing: would you bare all to promote your business? Marketing is one of the must-dos that a lot of people either forget about when thinking about starting a business and outting together a business plan – or they shy away from it because they don’t think they know enough about it to get started.